Child Support Mediation is a legal process to resolve child support issues without involving the courts. Court litigation is generally a much more expensive and timelier process. 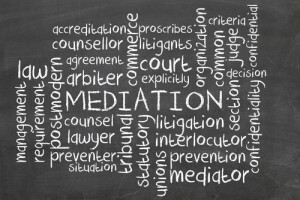 Mediation is designed to allow parents to mutually negotiate child support through the help of a mediator and the attorneys representing each parent. 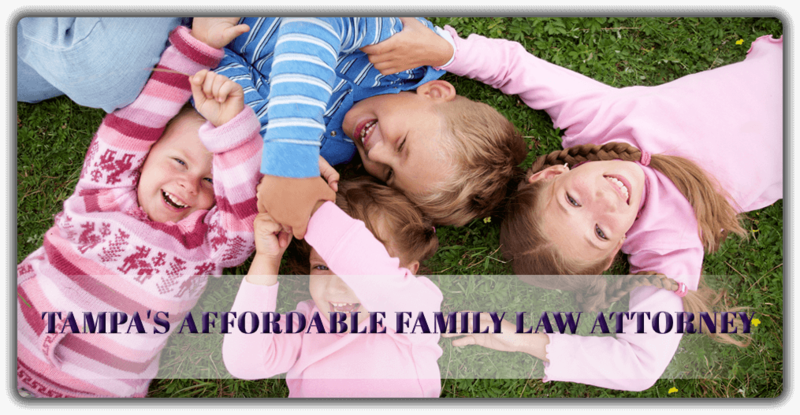 It is important that you have a great child support attorney on your side when you negotiate for child support. D.J. Buchholz is an experienced child support attorney who has represented clients through dozens of mediations. She is able and ready to help you with your particular situation.